This amazing The Good Dinosaur oversize cup was just released yesterday in stores (and online) at the Disney Store. I bought this thing right up, because seriously, how cool is this design? 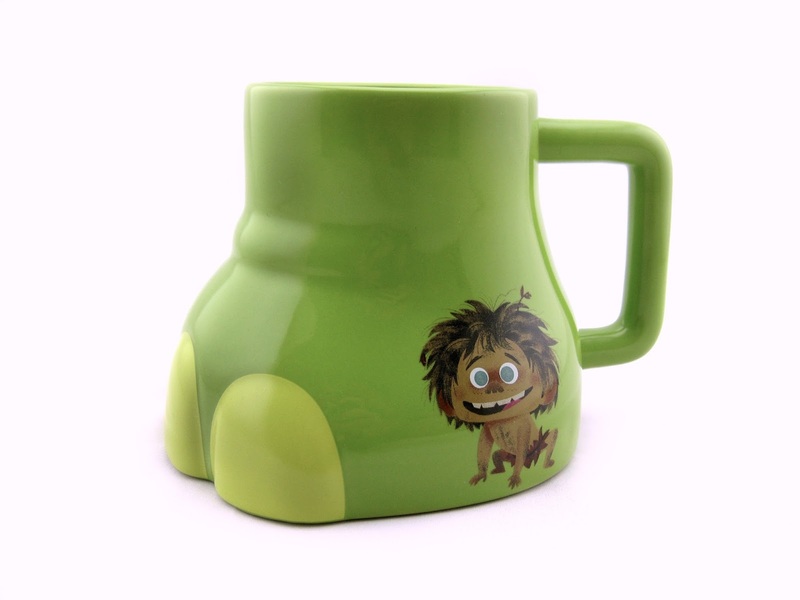 This high quality ceramic mug is molded after Arlo's (the main dinosaur) foot and features adorable minimalistic Spot (his caveboy friend) screen art on the side. 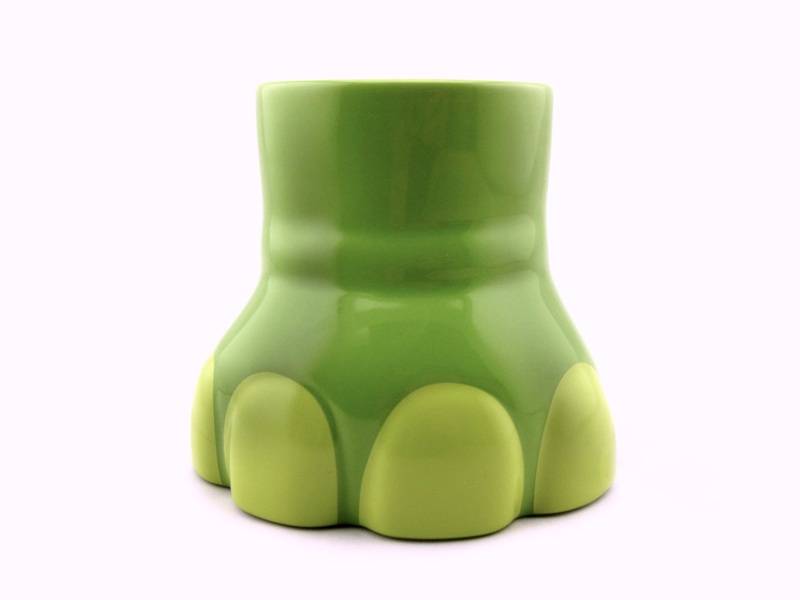 It holds 16 oz., is very sturdy and is microwave and dishwasher safe. After all the bright rainbow colors of Inside Out this year, I'm really loving the shift over to more earth tones for The Good Dinosaur merchandise. It's a nice contrast! This new line of products has such a unique feel and color scheme, different than any other Pixar film. This mug was a real stand out for me. It's by far one of my top items released yesterday! I knew I had to get it as soon as I saw it as it's totally the style I'm drawn to. If you're as excited for the film as I am and would like to add this to your collection, be sure to visit your local Disney Store to check for availability; or visit the DisneyStore.com HERE to purchase! Retail is $14.95. Look for Diney·Pixar's brand new original film The Good Dinosaur in theaters on November 25th!